The holiday season means cocktail parties and dress-up occasions galore—there’s no better time of year to level up your formalwear. 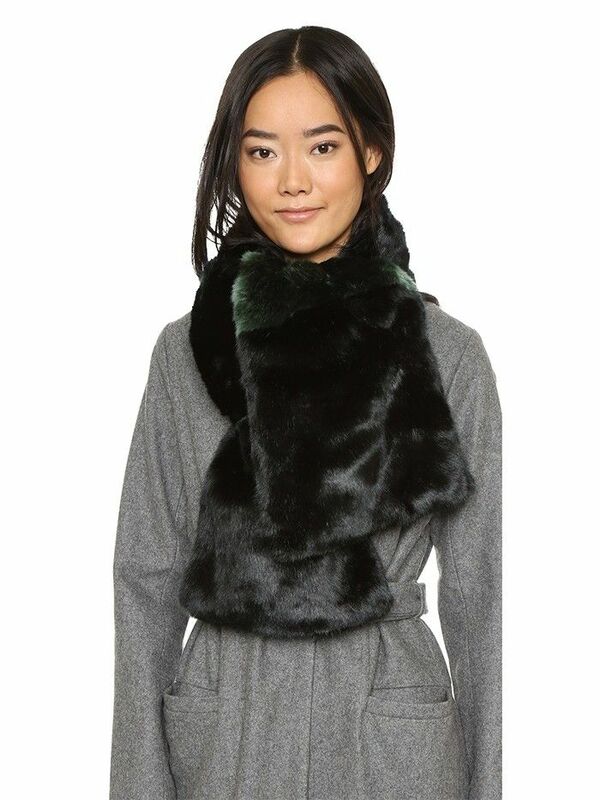 Whether you pair with a classic black dress or a sequined showstopper, the right furry stole can take your outfit from appropriate to unforgettable. We’ve rounded up the best of the best below so that you can keep warm and look festive. What will you be wearing to cocktail parties this year? Tell us in the comments below.